Life is full of highs and lows so exactly how do you enjoy it every day? 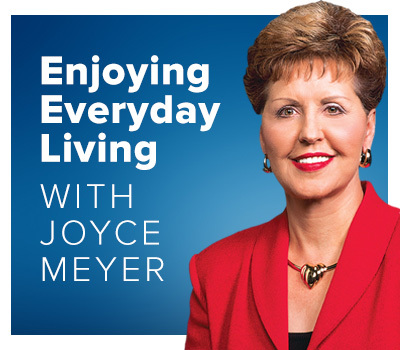 Joyce Meyer will tell you the secret is closely tied to seeking God's will for your life and following it! 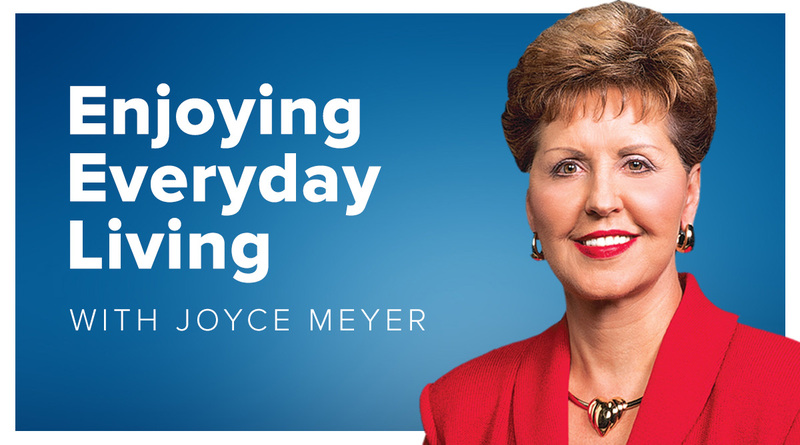 Joyce is one of the world's most practical Bible teachers, a best-selling author and radio and TV host. Many listeners tell us they love her down-to-earth "tell it like it is" manner, with practical applications to living God's Word daily.